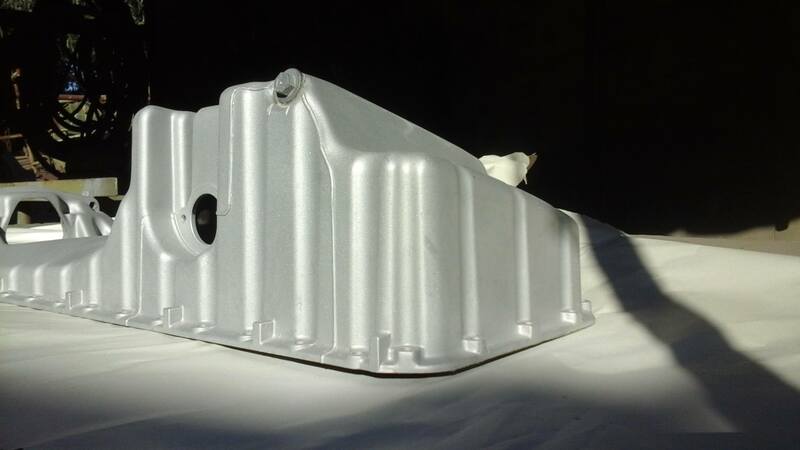 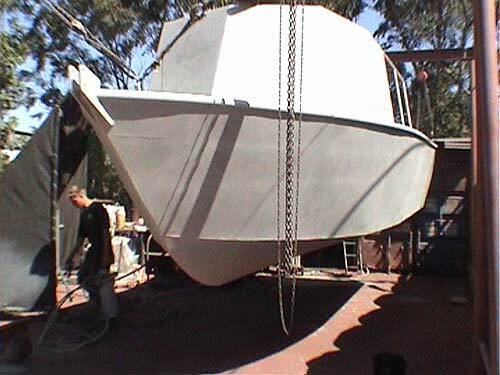 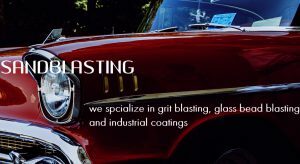 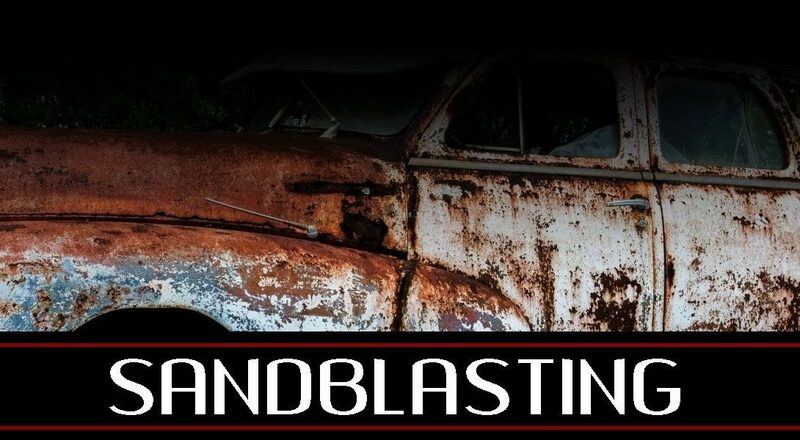 At Fine blast we offer specialized on-site blasting and industrial coating. 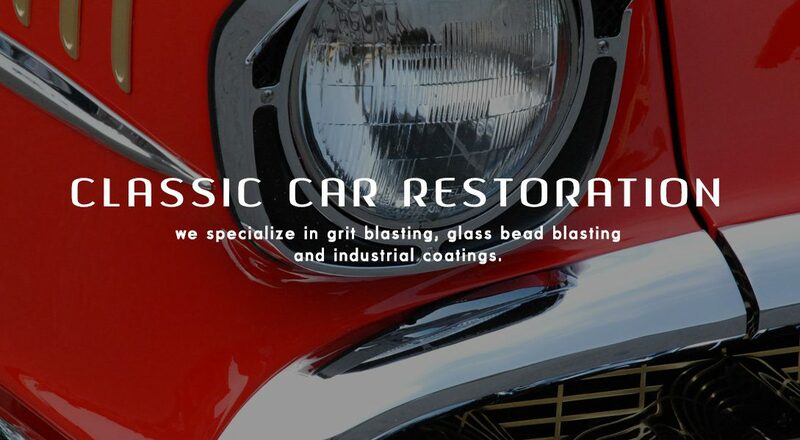 Family owned business that has been successfully running for over 25 years. 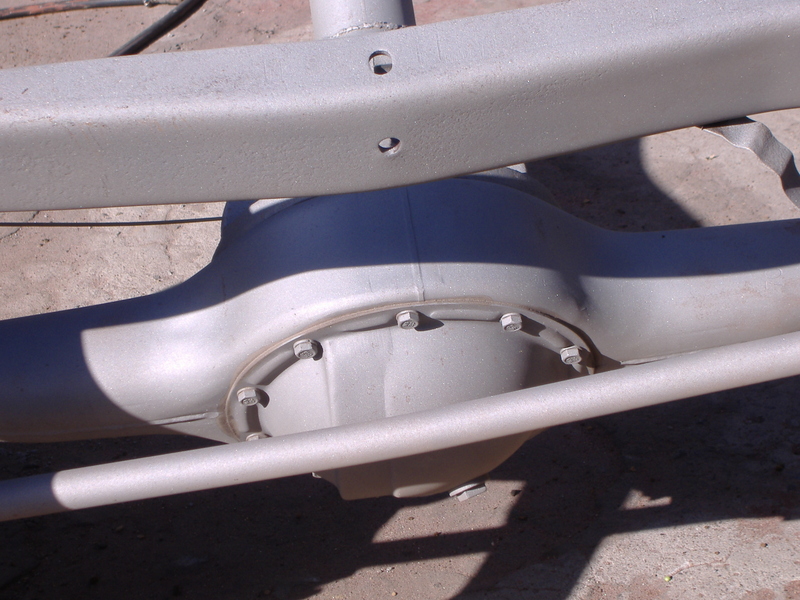 No job is too big or too small..
We have a range of spares and used goods for sale.